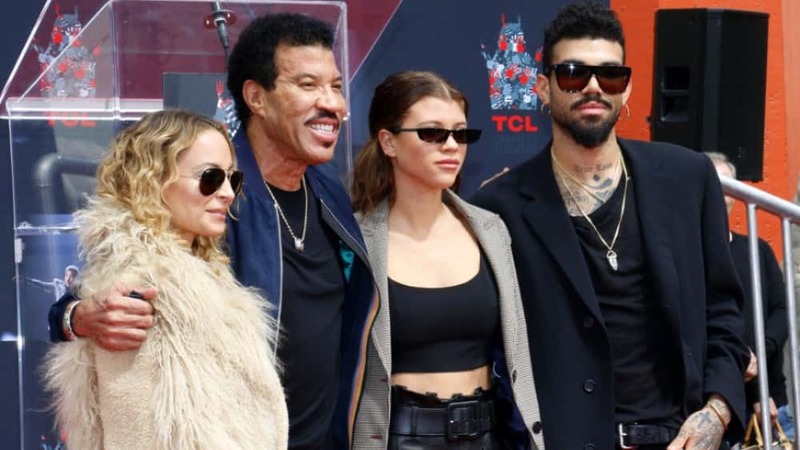 Lionel Richie’s son, Miles Richie, was allegedly detained by police at London’s Heathrow Airport after reportedly getting into an altercation with officials and claiming he was in possession of a bomb. After he wasn’t allowed onto a flight, Miles became angry and allegedly claimed he had a bomb in his bag, which he was going to detonate if he wasn’t able to board the plane. When security arrived, he reportedly punched one of the guards. According to reports, Miles was issued with a caution and released. A caution is a formal warning given to someone who has admitted they are guilty of a minor crime and forms part of the person’s criminal record. Miles — the brother of Sofia and Nicole Richie and Lionel’s only son — made his runway debut at New York Fashion Week in February 2018. 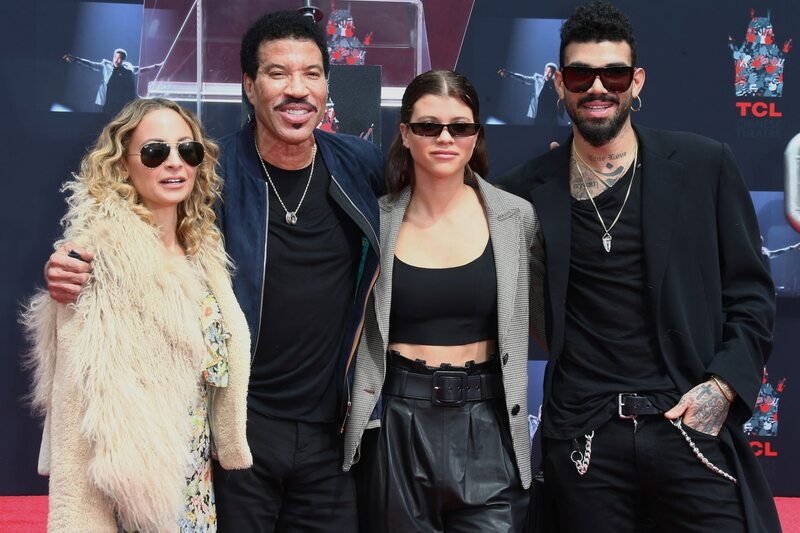 Lionel Richie has not released a statement about his son’s police encounter.